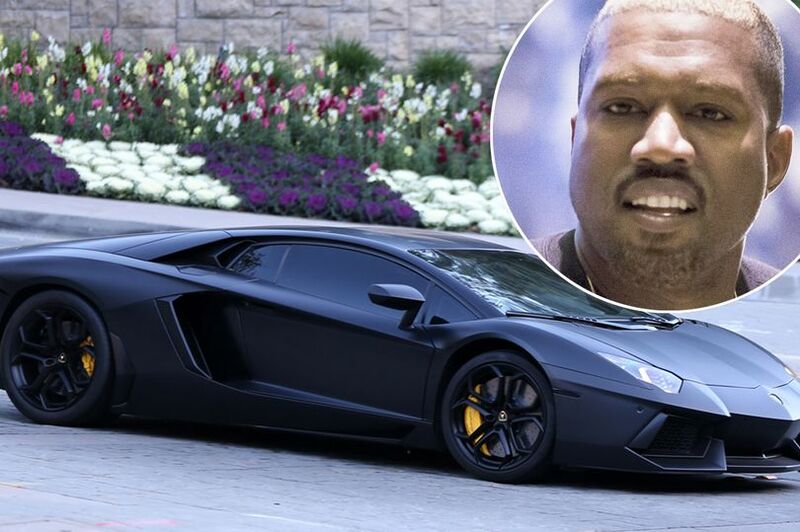 He's been keeping a low profile following a turbulent few months - but Kanye West wasn't quite inconspicuous as he headed out in his £750,000 supercar. The rapper was spotted leaving his gated mansion home in Los Angeles in his blacked-out Lamborghini on Tuesday. The 39-year-old's rare outing came as it emerged that multiple staff at the US medical centre where he was treated for his breakdown were reportedly sacked for trying to access his medical records.